Who doesn’t love Froggy. 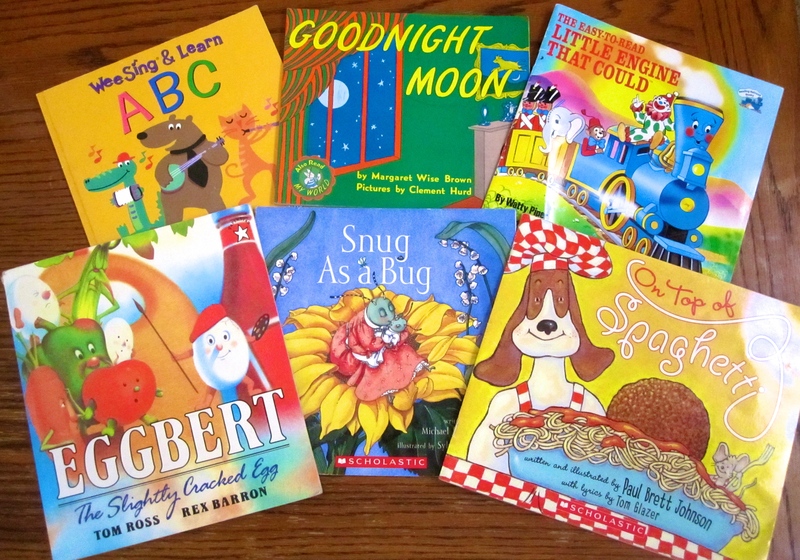 This Froggy picture book is “Froggy goes to School” by Jonathan London, but the whole series is loved in our house. Mercer Mayer books are also great! This one is “Just Me and My Mom,” but my son loves them all. “If You Give a Mouse a Cookie” by Laura Joffe Numeroff is another classic. It’s repetitive, simplistic nature seems to be a hit with kids everywhere. 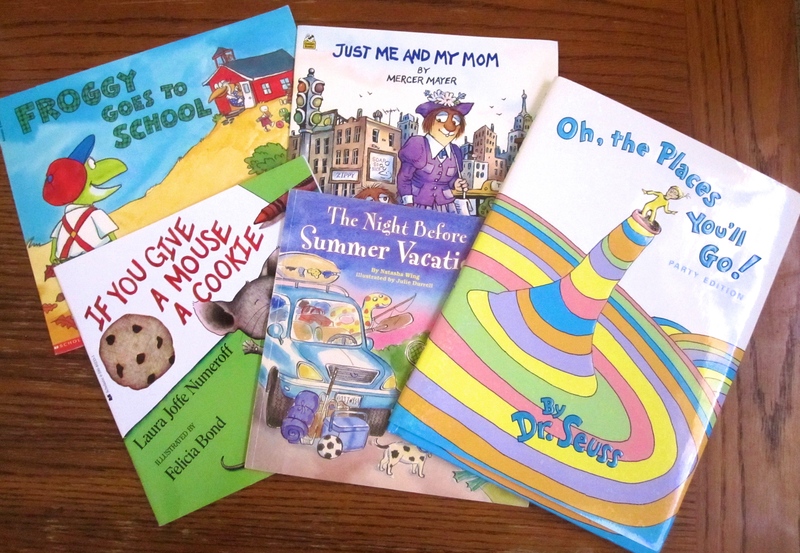 “”The Night Before Summer Vacation” by Natasha Wig is similar to “The Night Before Christmas.” We also have “The Night Before Valentine’s Day.” They all are a hit and there are many more in the collection of the old school classic. 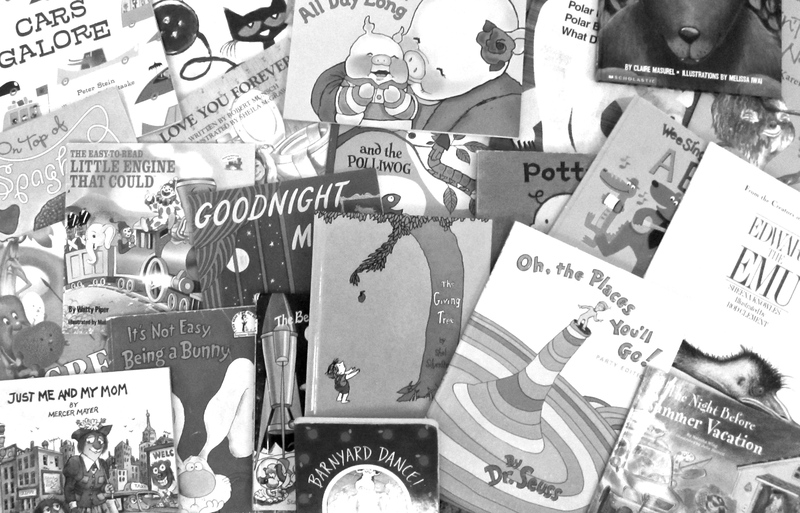 Of course you can never go wrong with Dr. Seuss, and there are so many fantastic one’s to chose from I could of just had a section dedicated to him. I chose “Oh, the Places You’ll Go!” but my son might of just went with “Hop on Pop” or one of the other classics. 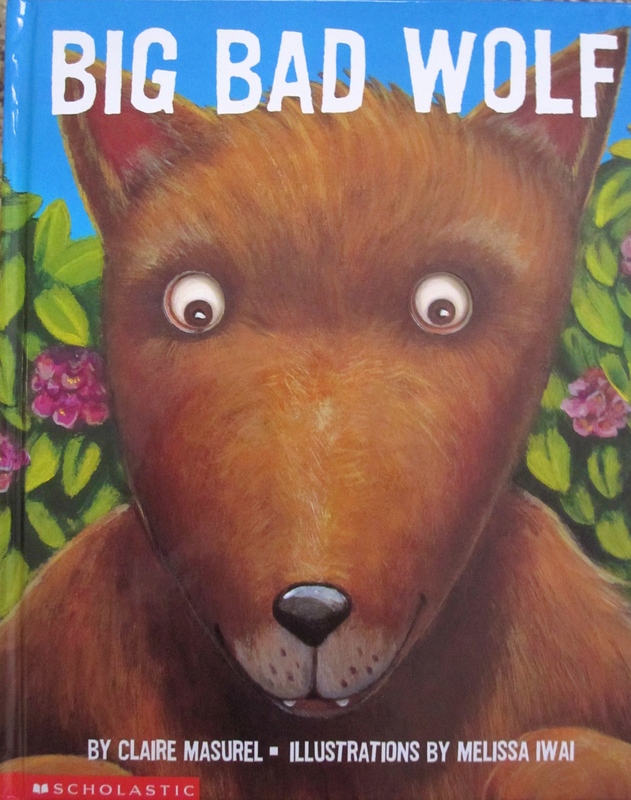 “Big Bad Wolf” by Claire Masurel is the only picture book on here with a silly extra feature of page hole punch outs to see through to the next page. It is all about how people think the wolf is bad and scary, but really he just plays with his own kids. Very cutely written and a nice way to debunk scary monster myths with the kiddos. This is part of another book, but I just love it on its own. “Edward the Emu” by Sheena Knowles is an adorable rhyming story about an Emu finding appreciation for itself. Eric Carle’s Books could of also gone in the series ones as they are adored classics. 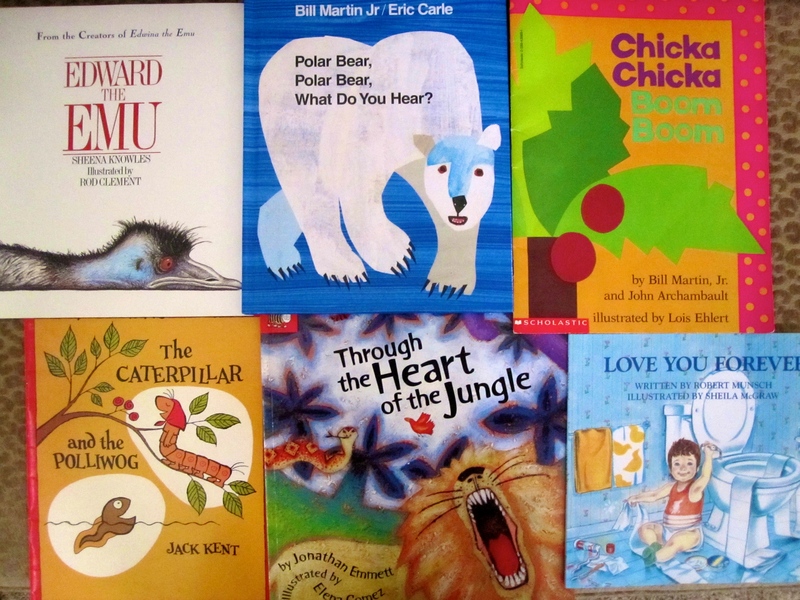 This one is “Polar Bear, Polar Bear, What Do You Hear?” “Chicka Chicka Boom Boom” by Bill Martin, Jr. is an alphabet loving kids highlight.”The Caterpillar and the Polliwog” by Jack Kent” is a great story about discovering one’s true purpose. “Through the Heart of the Jungle” by Jonathan Emmett has both repetition and discovery as to what could be lurking around the corner of the jungle. “Love You Forever” by Robert Munsch is sure to melt anyone’s heart. 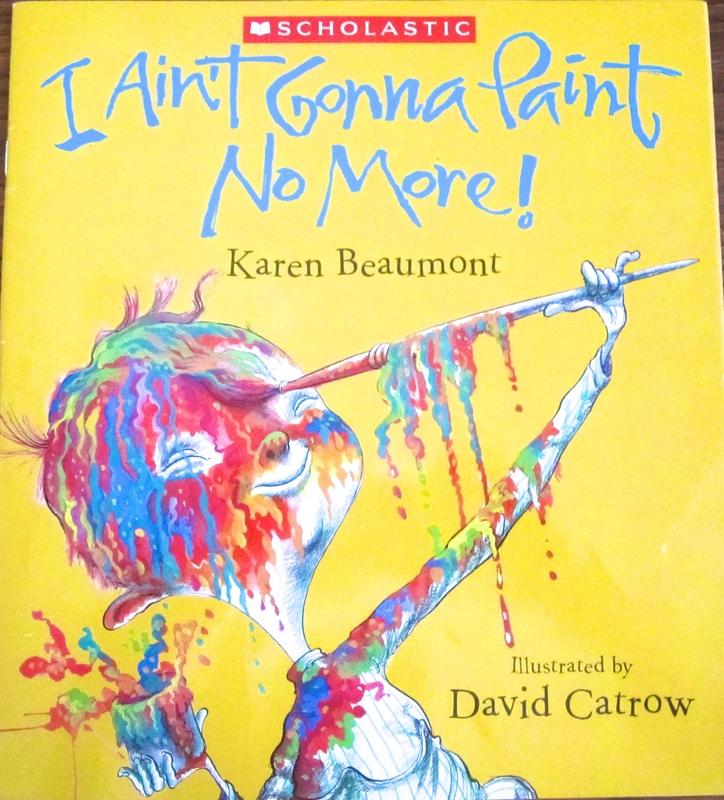 “I Ain’t Gonna Paint No More” by Karen Beaumont is a silly picture book fully of great opportunities to teach little ones about body parts. “Cars Galore” by Peter Stein is great for your little cars lover. Pete the Cat definitely could have gone in series. He’s a classic series cat that kids are sure to love. 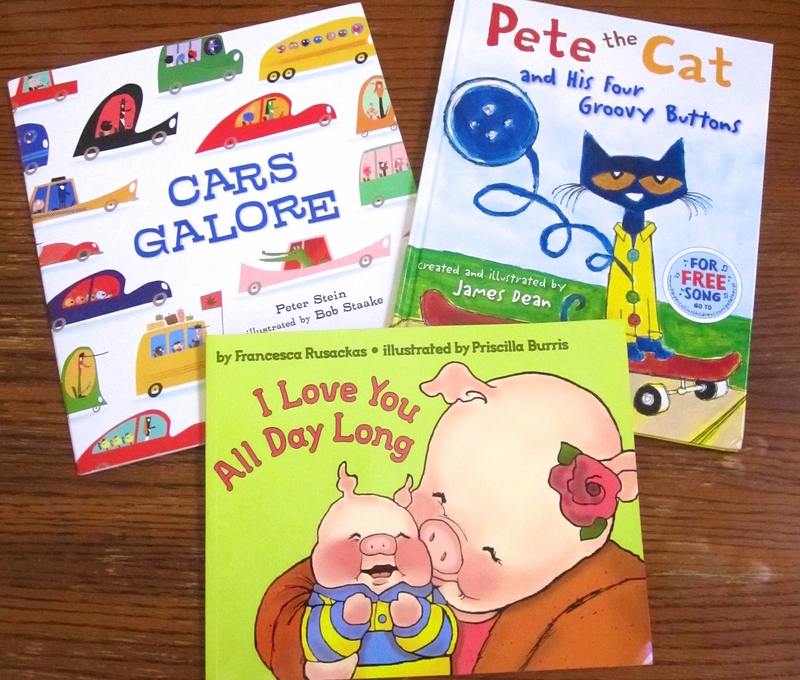 “I Love you All Day Long” by Francesca Rusackas is an adorable story that let’s your kids know you love them even when when you are not with them. “The Giving Tree” by Shel Silverstein is a story that lives for generations. 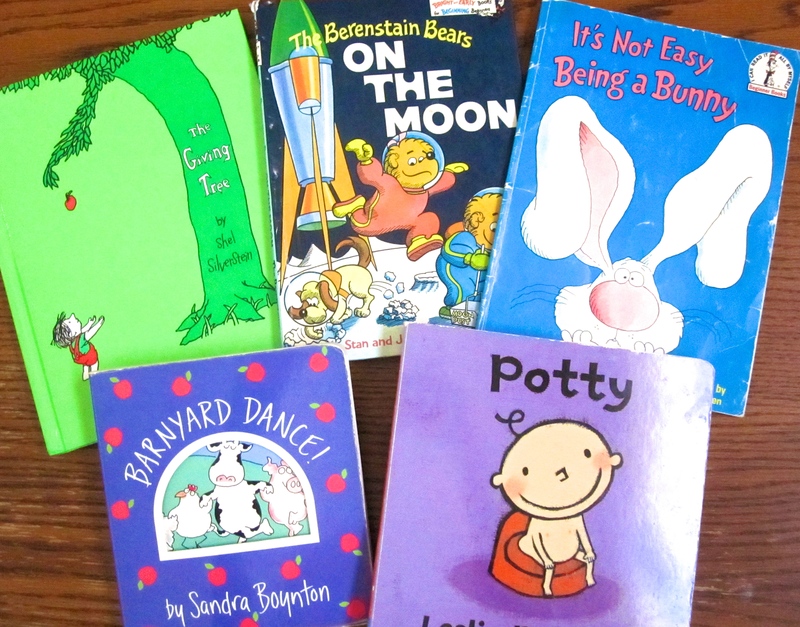 “On the Moon” by Stan and Jan Berenstain is great for little explores. “It’s Not Easy Being a Bunny” by Marilyn Sadler explores why maybe life isn’t so bad at home.”Barnyard Dance” by Sandra Boynton is great even for the very littles. “Potty” by Leslie Patricelli was my child’s favorite potty training book. Years later, he still thinks it’s funny.